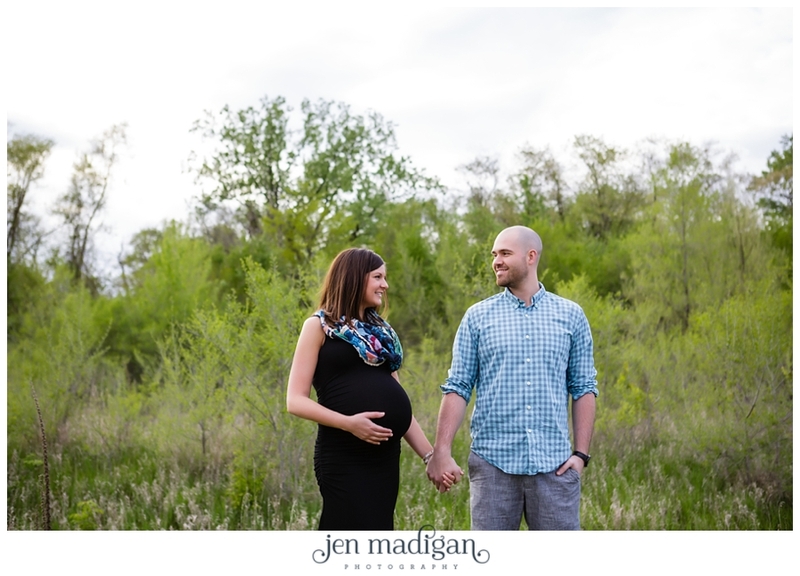 Ciarra and John are expecting their first baby, a little boy, in June. This was also Coelle's 5th practice session, and she did amazing as usual! Ciarra and John are not only seriously gorgeous, but super funny and we just laughed the entire hour. 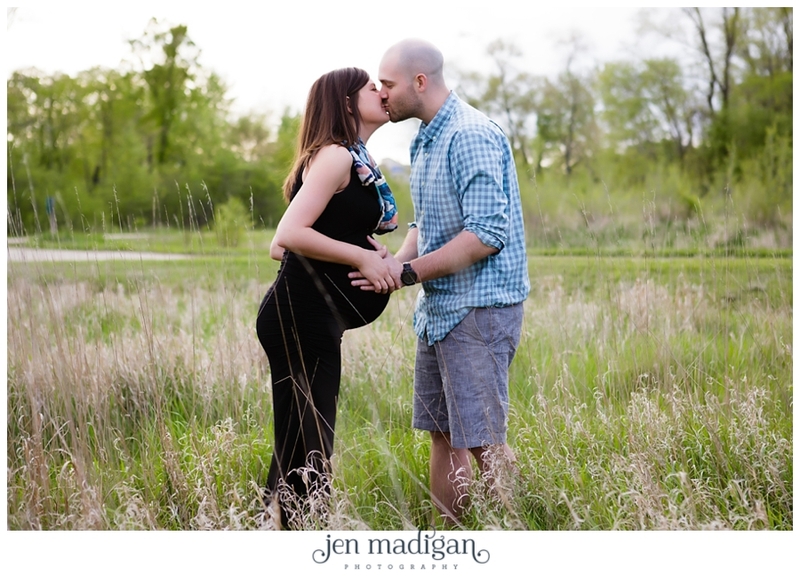 Is Ciarra not the most amazing looking pregnant woman ever? We couldn't get over how fabulous she looked with just a month to go. 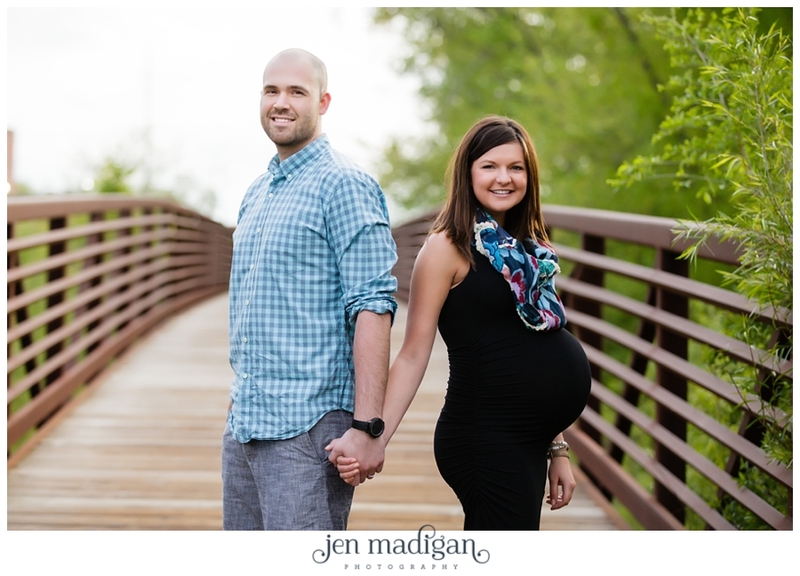 Ciarra and John - thank you SO much for giving your time (and baring the chilly weather!) for Coelle to practice. 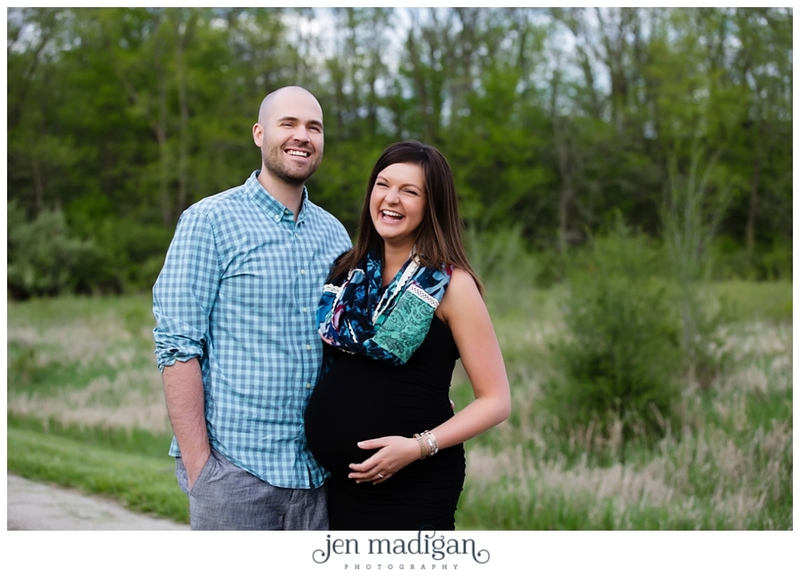 Can't wait for your newborn session and to meet little baby boy! Photos below are by Coelle unless otherwise noted. Photo on the right by me. The three photos below are by me.